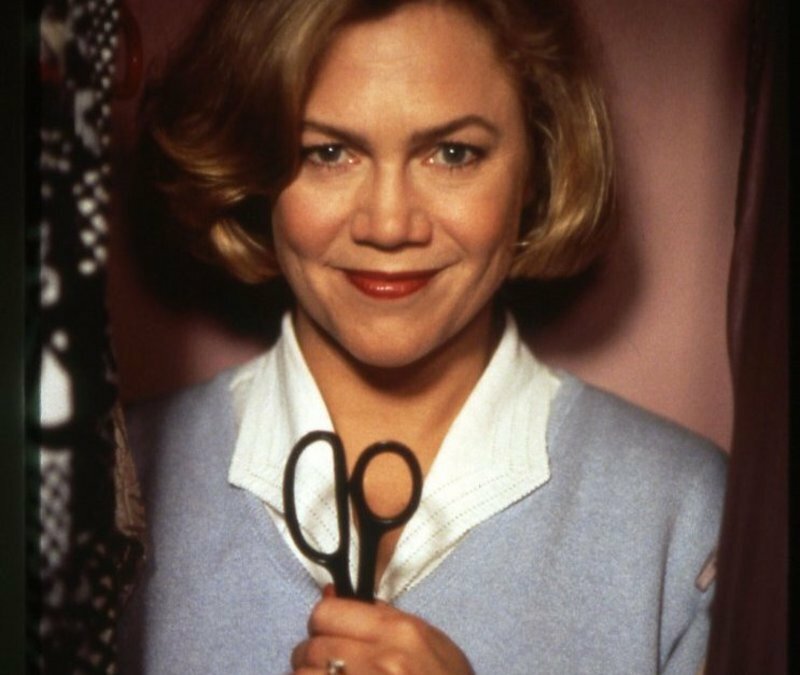 On the occasion of a new "Serial Mom" Blu-ray from Shout! Factory, director John Waters talks about the film, the death of cult cinema, the body odor of scream queens and more. CIFF 2014: Awards Led by "The President"
A recap of the awards winners of the 2014 Chicago International Film Festival. 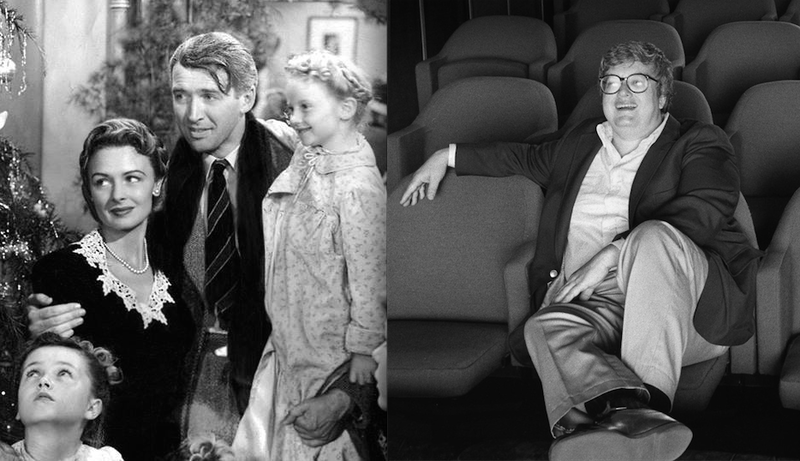 The Roger Ebert Award will be presented at the 50th Chicago International Film Festival Friday, October 17th. "Rainer on Film: Thirty Years of Film Writing in a Turbulent and Transformative Era" is a remarkable collection of reviews and essays from critic Peter Rainer. 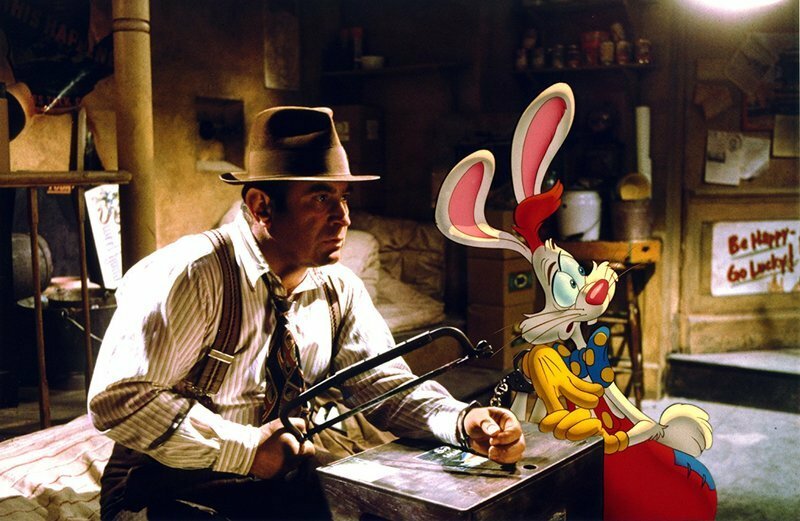 This essay on film noir and neo-noir is excerpted from the book. "Legend of the Millennium Dragon" is available on DVD/Blu-ray and via iTunes and Amazon Instant. In Japanese with English subtitles. When a movie jumps from one culture to another, especially one with a different language, expect some things to be lost in translation. If you're not up on Japanese history and folklore, you might be a bit mystified by director Hirotsugu Kawasaki's 2011 "Legend of the Millennium Dragon." Based on a two-book novel by Takafumi Takada (with screenplay by Naruhisa Arakawa and Hirotsugu Kawasaki), this engrossing animation with beautifully detailed background paintings whisks us into an ancient war between gods in Heian Japan. Names are important in this quick-moving adventure. Shakespeare wrote that a rose by any other name would smell as sweet, but his historical tragedies would hardly make any sense to one who thinks the "War of the Roses" involves Michael Douglas and Kathleen Turner. "Holinshed's Chronicles and "Bulfinch's Mythology" won't help you here. Much of what happens in "The Legend of the Millennium Dragon" harks back to two ancient tomes: "Kojiki" and the "Nihonshoki." The original title, "Onigamiden," means "Legend of the Demon God," but dragons are probably more attractive to an English-speaking audience than demons. A dragon does appear, but the story involves finding courage and a sacred sword. Then there's that age-old question: Just who are the demons? A man who has received a large sum of money hires people to re-enact scenes from his own life, staged on the actual locations and on sets he has constructed for the purpose. I'd had a raised viewing platform built, a little like an opera box, because I'd enjoyed watching the action in my building from above and wanted a similar option here. I'd established that I might roam around the re-enactment area itself, and that the re-enactors shouldn't be put off by this. I chose to begin watching the re-enactment from the platform, though.